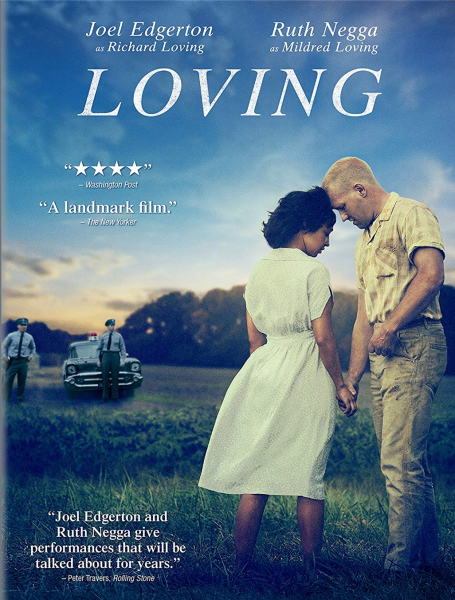 A dramatization of the Loving family's relationship and the 1967 Supreme Court case, which overturned the Jim Crow law banning interracial marriage. PG-13. (2017 Universal Pictures Home Entertainment) 123 minutes.